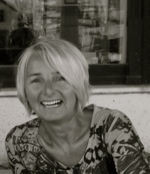 Traveler Review for Private Tour in Bordeaux, Nouvelle-Aquitaine, France by Tour Guide Beatrice M.
About Beatrice M. Message Beatrice M.
Beatrice was everything i expected and more. She was prompt, gracious, helpful, and knowledgeable. 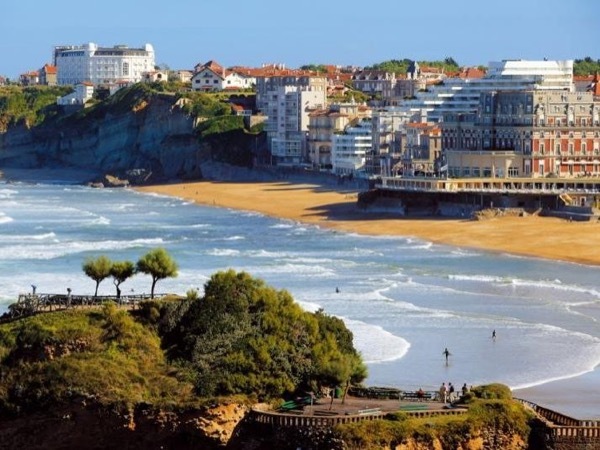 In addition she gave us a city tour of Biarritz which we were not expecting. Her English was perfect and I would certainly recommend her highly to anyone seeking a tour in her area.